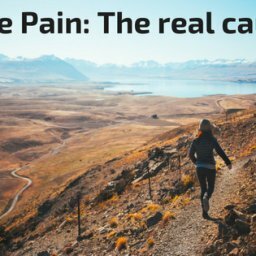 I talk to a lot of athletes on a daily basis and hear a similar statement consistently, “I took time off and the pain went away, but once I started up again the pain returned.” When I ask what they have done while resting, it typically involves ice, Epsom salt bath, maybe some stretching…maybe. Rest does clear up some things, but many times our bodies are dealing with issues that will not clear up just with rest. Sometimes the body requires some extra assistance to address the issues. 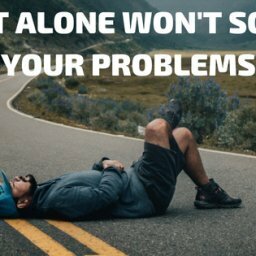 This assistance can be things you can do yourself many times, but it also may require a skilled clinician, such as a PT, chiropractor, or a massage therapist, to address the issues. 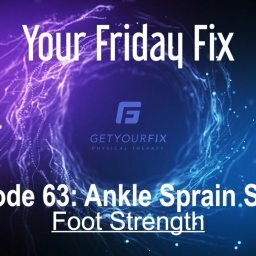 This is the second installment in a four-part series that I think you will find helpful with assessing your injuries and issues. Technique and movement pattern dysfunctions in CrossFit athletes. Shoulder pain is very common in CrossFit athletes. It is something I either treat or talk to athletes about on a daily basis. The frustrating thing with shoulders is the pain does not appear where the true issues are. This is common in many parts of the body, but I find it happens in the shoulders more frequently. The majority of the time, pain occurs on the top or the front of the shoulder. 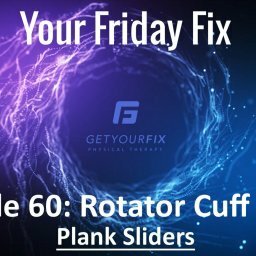 But the actual cause of the issues is on the back of the shoulder, specifically trigger points in the rotator cuff and lats. When those areas get tight, the shoulder is not able to move and work like it was designed, resulting in pinching or irritation of other areas. When talking about upper back pain, this is one that is not trigger point related as much, but more rib related. The ribs connect to the spine at a joint. Like any joint, they can move. The anatomical structure of the joint here is very unstable, meaning simple things can cause it to shift slightly. If it is going to happen, I typically find it happens during a pulling motion, especially with the Olympic lifts. When the rib moves slightly, the muscles around it guard. It results in sharp pain at the area as well as in the muscles that are in the area, sometimes referring up into the neck or shoulder. It is something that can be fairly debilitating when it is present and very easy to calm down when treated. 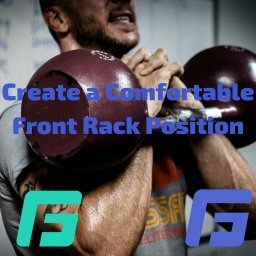 As a CrossFit athlete, I am sure you have experienced pain, tightness, or soreness in your low back at some point in time. Sometimes it is just tightness that goes away after a couple days and sometimes it causes you to be unable to function. 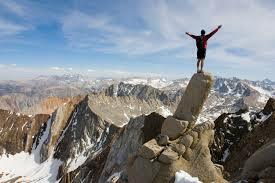 A lot of things can plan a role into why it feels differently with different injuries. We have different layers of muscles that line our spine. Depending on what you did and how much you aggravate it depends which muscles are affected. When it is more of the superficial muscles, you can usually use a foam roller or lacrosse ball to get that tightness out. But when it is the deep ones, that doesn’t work. We have deep muscles that line the spine on the back. Their function is to stabilize the spine. When those get flared up with trigger points, nearly all movements are painful. They typically require some extra, deeper work to get to calm down. Knee pain in CrossFit is very common with squatting motions. A number of things can cause this, but the most common is tightness in either the quadriceps or hip flexors, maybe both. 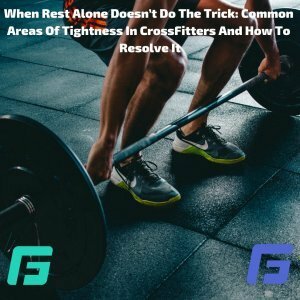 When trigger points or tightness develop in those muscles groups, increased pressure is placed on the knee every time it bends (especially under load) and also when doing lunges. So now you know the trigger points are possibly causing your pain, what do you do about it? You can start with doing self-mobilization work with a foam roller or lacrosse ball. Depending on how deep the trigger points are and how long they have been present, that may or may not work. If it doesn’t work, it is time to get into a massage therapist or physical therapist who can loosen up the tightness. 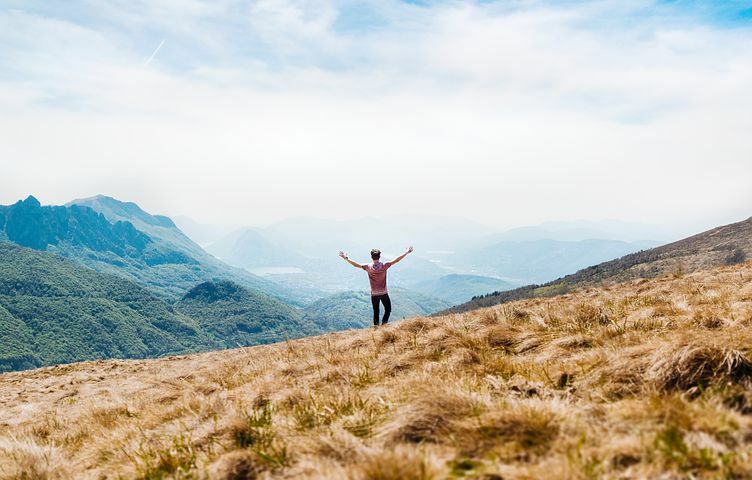 I my opinion, the physical therapist is going to be your better option because the physical therapist can also address the issues that caused the trigger points in the first place, such as weakness in the stabilizer muscles or movement pattern correction. Have more questions about this? 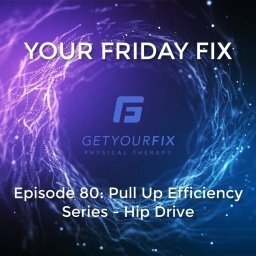 Email them to brianne@getyourfixpt.com.